These days a saxophone player is almost a must next to the DJ. Besides it being in fashion, we think a DJ with Sax is a golden combination. You can just add that extra bit of ‘swing’! From background ‘lounge’ to dance party. 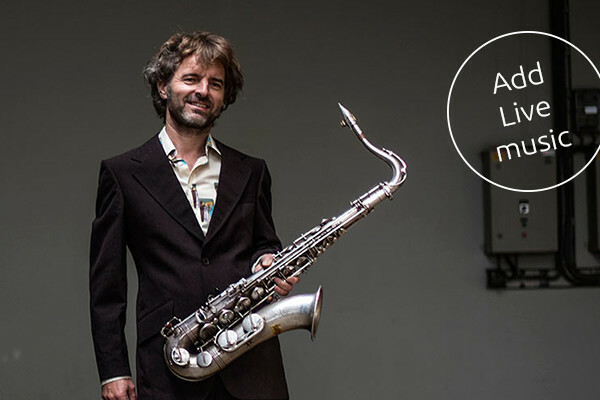 Nothing is too crazy for our professional saxophonists Toon (Saxotone) Meijer and Ewout Dercksen who will play the most diverse musical styles. 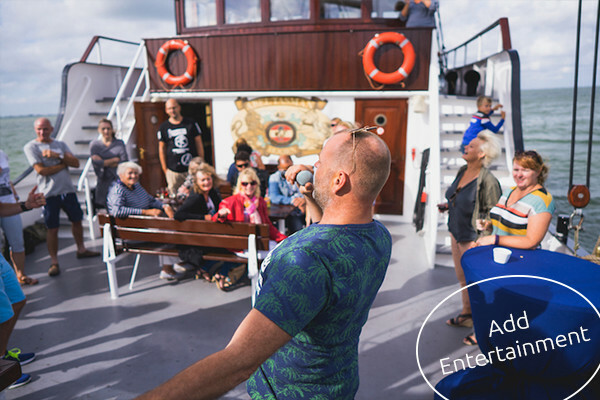 Within our team are a number of avid entertainers to give your party something extra. From background vocals to exciting the crowd. With this extra “live” effect you will make your party unforgettable and personal. Off course for young and old! One of our entertainers is our Marcel Fokker. An entertainer in heart and soul. From jazz to folk songs, with this star on site, it is always party time.